London as you've never see it before in a unique illustrated artsyle by Mike Jupp. 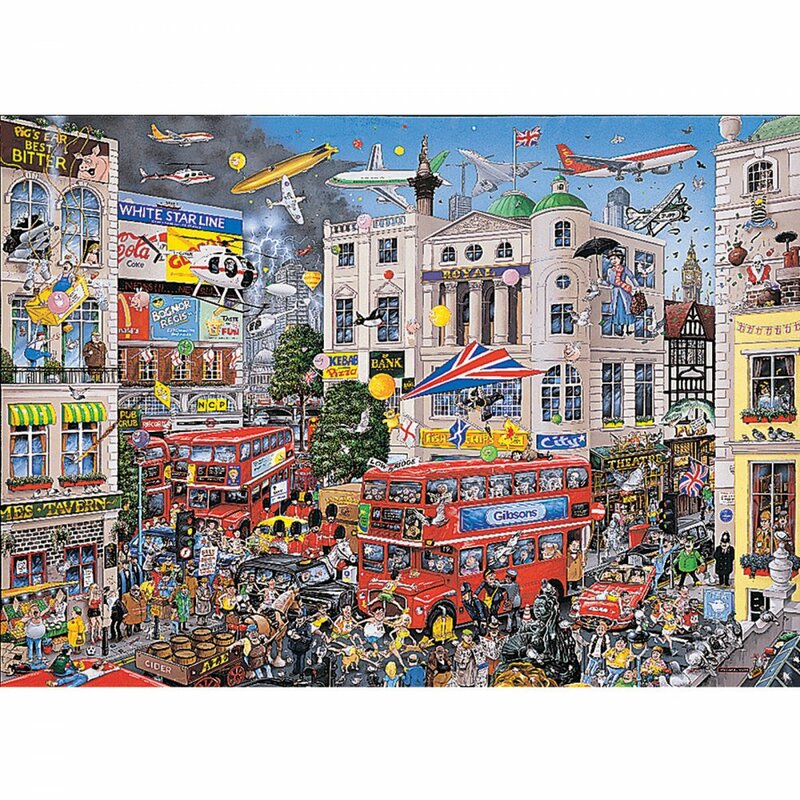 Showing the iconic London themes, this puzzle is not only for London lovers! But for people who are interested in creative and crazy styles of puzzle. A really interesting and unique build for lovers of puzzles and London!